| Do I need flight and address details to apply? No! You are not required to provide any trip details, such as a flight number or address, when requesting an ESTA. Although a section does appear on the application requesting those details, you may simply leave it blank. 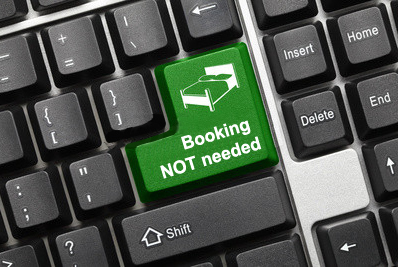 We actually recommend that you obtain your ESTA before booking a flight or hotel, in case any problems arise with your ESTA Travel Authorization approval. Furthermore, you may always add or edit your travel information even after obtaining your authorization approval. Let’s say you’ve changed your travel plans, and both your flight and address details have changed after your approval, just write us an email through the contact form here, and we would happily update those details for you. Please remember that not all of the information provided in your application can be edited or updated. You can edit your flight carrier; the city where you are boarding; your telephone number; your email address; and your physical address while staying in the USA. All of the other information provided through your online application cannot be edited in anyway. If any of that information changes, you must apply for a new ESTA.